"What on Earth is a OnePlus?" – the question overwhelmingly most asked of OnePlus owners when they try showing off their brilliant smartphone to friends and family. Having quietly built up a reputation for producing fantastic smartphones as affordable prices, OnePlus 6T deals have steadily risen in popularity since release last year. 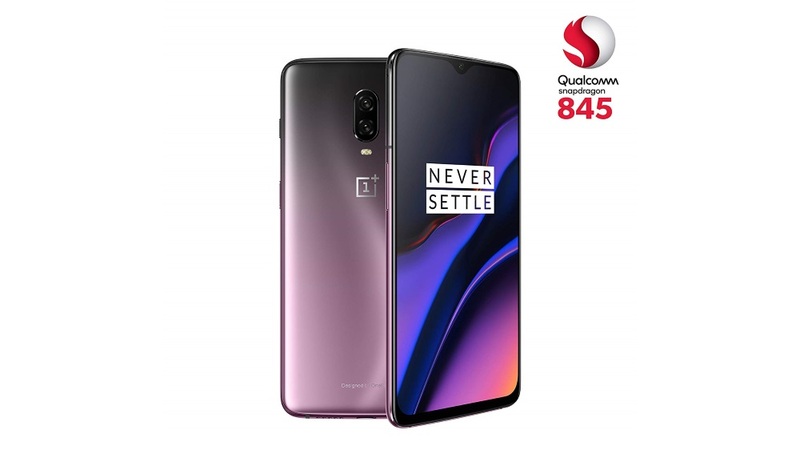 But the mobile – which TechRadar&apos;s OnePlus 6T review deemed "one of the best phones you can buy right now" – is now coming to the end of its shelf-life. The OnePlus 7 is expected to land within the next few weeks and, with it, the beginning of the end for the 6T.